I would like more information about 6820 Lancaster Road. This Gorgeous home is located in the most desirable city to live in on a corner lot. Bright, open floor plan, updated kitchen, Updated baths, new paint, beautiful backsplash & 1702 sqft! Rare for a 3bd/2bth in this neighborhood! Many upgrades, Easy excess to 580/680 and 84. 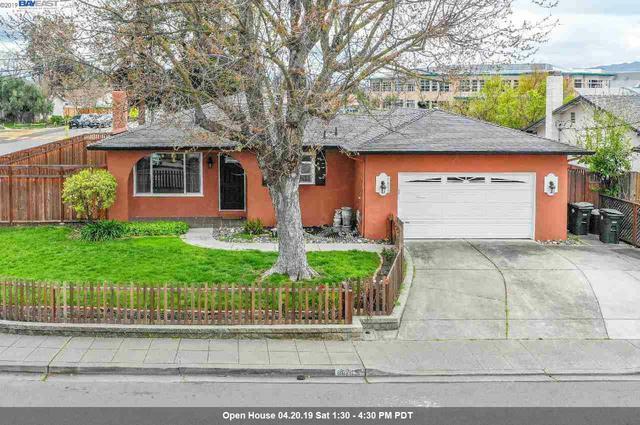 Minutes away from BART station, restaurants, Walkable to all schools (Frederiksen Elementary,Wells Middle,Dublin High). Much storage spaces in all rooms and garage. Nicely maintained. Must see Home!